I love DC want to know what I love even more is the little DC charters and DC Super friends are just too cute to pass up. 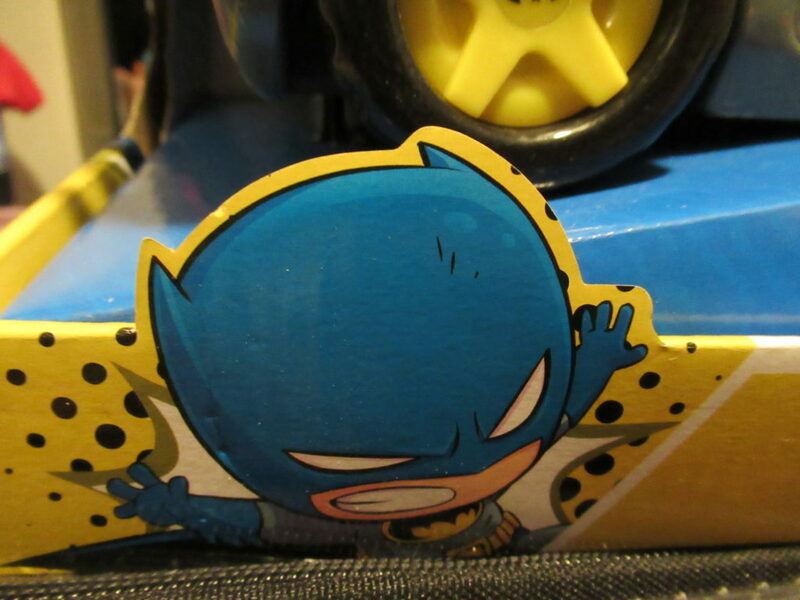 This bat mobile HeroDrive is just way too cute. 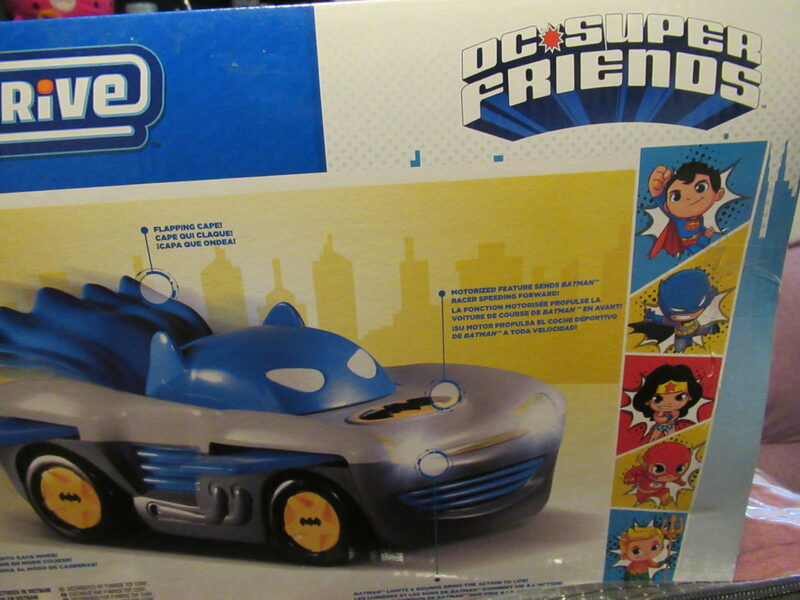 Any Dc lover is going to want this for their little one. 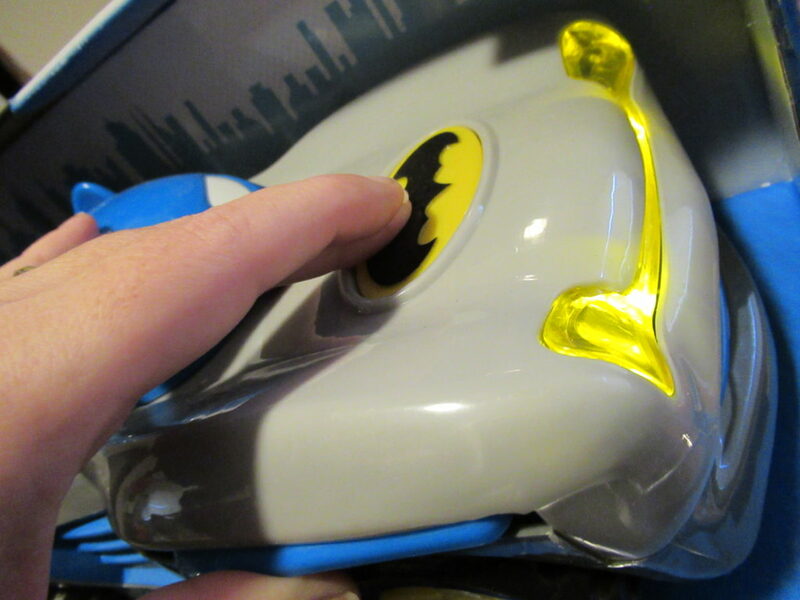 The Batman racer is awesome push the Batman logo to activate lights and theme music. Push the logo twice to send watch the racer take off. 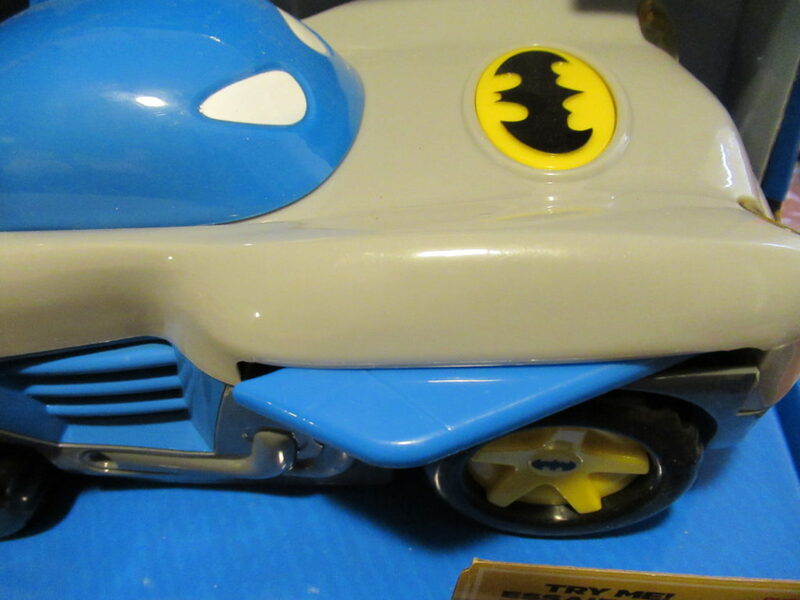 Convert the vehicle into race mode by moving the windshield forward to make the wings pop out. 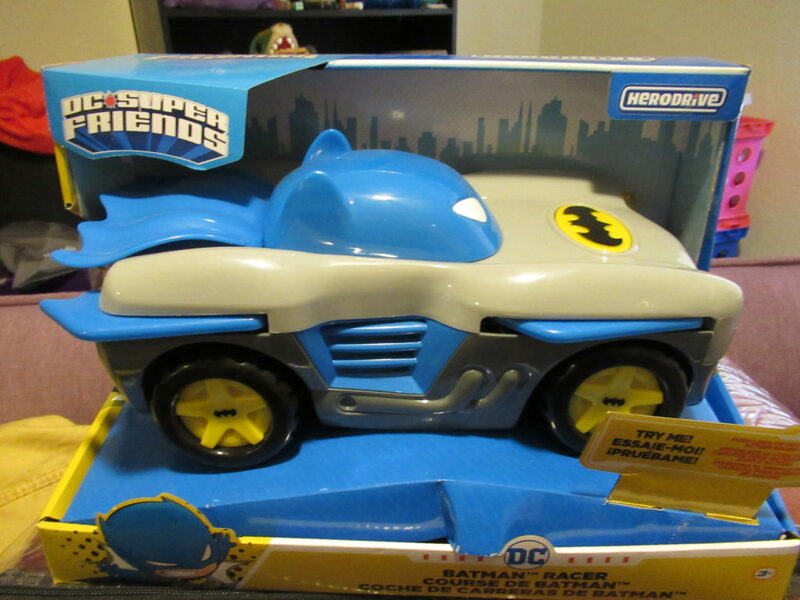 If you have a little DC lover or a little Batman lover then the HeroDrive collection is a must on your list this year.